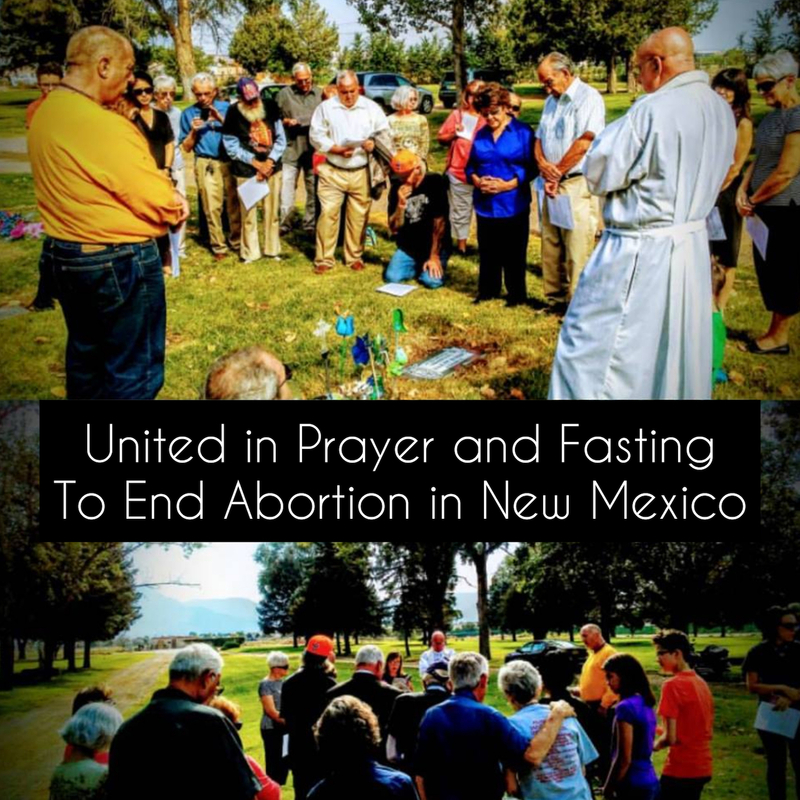 Albuquerque, NM- Last week we began the first of six weeks of prayer and fasting for an end to abortion in New Mexico. The scriptures tell us that prayer and fasting combined hold power to break strongholds that prayer alone can not. Thank you to those of you who are standing with us sacrificially over the next five weeks to ask the Lord to break demonic strongholds and to loose the chains of injustice so that New Mexico will become Abortion Free. Last Wednesday right at sunset as we were breaking our fast, it began to rain at our house and we praised the Lord for what felt like a breakthrough as New Mexico has faced severe drought. Hopefully, we will also begin to see breakthrough in the deep spiritual drought our state is facing. It is easy to see how broken this state has become due to late term abortion, poverty, crime and deeply entrenched corruption. Over the next five weeks we will continue to faithfully pray and fast to fight this battle spiritually to end all abortions in New Mexico, we are trusting and believing that the Lord is already using this united effort to accomplish His will for our state. Over the next five weeks of united prayer and fasting together we will call upon the Lord to break the strongholds that are keeping abortion in New Mexico. 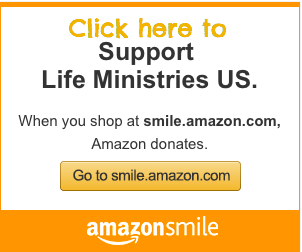 Abortion Free New Mexico has been asked to join in weekly prayer and fasting for an end to abortion in New Mexico over the next five Wednesdays until March 28th. We invite those in the body of Christ who are able to join us in this spiritual discipline to break the stronghold and spirit of death that surrounds us.